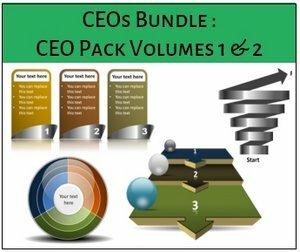 Get all templates packs as a bundle - and save! Comprehensive range of slides including data-driven charts. Objective: Represent ANY business idea quickly and visually. Useful for: Any type of presentation - business, training etc. Useful for: Strategic, high-stakes or customer presentations. 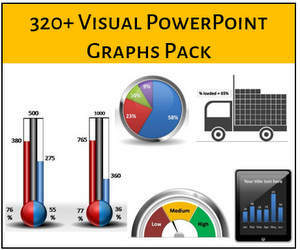 1500+ Editable and Ready to Use Charts, Graphs Graphics, Metaphors, and Consulting Models. 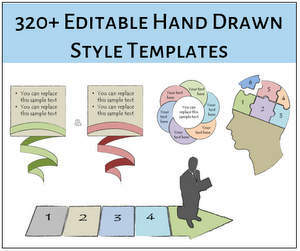 Useful for those looking for a wide range of diagram options for their business presentations. No additional software required. 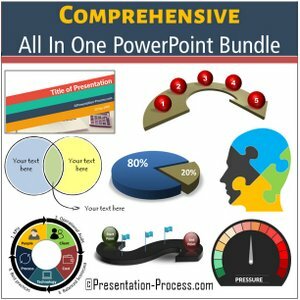 Works using existing PowerPoint features. 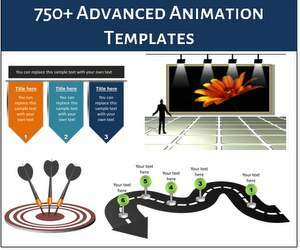 Objective: Make content more engaging for audience with professional animations. 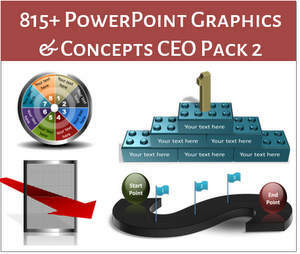 Editable in PowerPoint, change colors, add/remove elements etc. 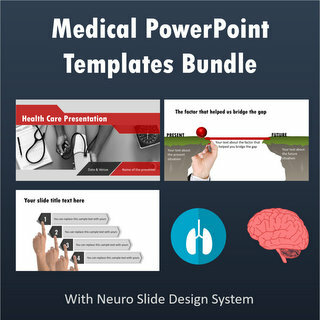 Useful for: Modern presentations, brochures, infographics, videos etc. 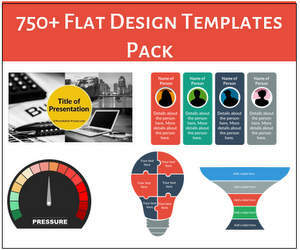 You can now find Flat Design Pack Templates and Hand Drawn Graphics Pack in .key formats. Click on the button below to know more and download. 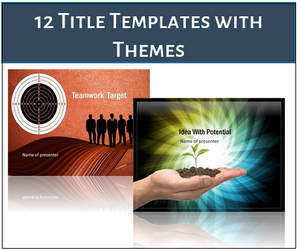 26 Pre-formatted Potx templates with backgrounds, Charts & Diagrams. 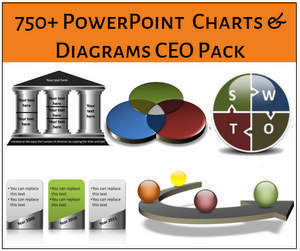 25 Pre-formatted Potx templates with backgrounds, Charts & Diagrams.